Comment: I have 6 hard wired with battery smoke alarms that need replacing. Three are on cathedral ceilings although at the lowest point, but higher than a regular ceiling. I need them replaced. Comment: Want to install security cameras and motion detector lighting on 2 corners of house. Edgewater Home Security Companies are rated 4.49 out of 5 based on 3,670 reviews of 22 pros. 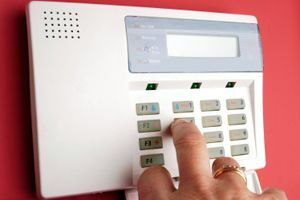 Not Looking for Home Security Services Contractors in Edgewater, MD?